Sohail Rana, 50, was sentenced Tuesday by U.S. District Judge Dee D. Drell, who also ordered him to serve two years of supervised release following his prison sentence. 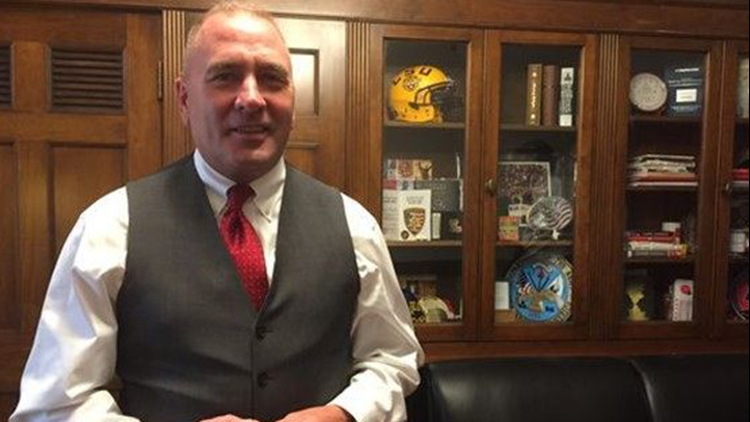 U.S. Attorney David C. Joseph announced that a Lafayette man was sentenced to 30 months in prison for making threats through interstate communications to the Lafayette office of U.S. Rep. Clay Higgins. The evidence presented at the guilty plea hearing established that Rana called Higgins’ Lafayette office on July 17, 2017 while in Colorado and spoke to his district director. Rana was described as being irate, cursing and screaming during the call, saying that he would end Higgins’ career and kill Higgins. The district director noted the phone number and reported the call within minutes to his chief of staff in Washington, D.C. The phone number used to call the office was traced to Rana’s cell phone, and he was later arrested in Colorado. The U.S. Capitol Police-Threat Assessment Section, FBI, Lafayette Police Department and the Costilla County Sheriff’s Office in Colorado conducted the investigation. Assistant U.S. Attorney David J. Ayo prosecuted the case.